We have created our network through many years hard work. 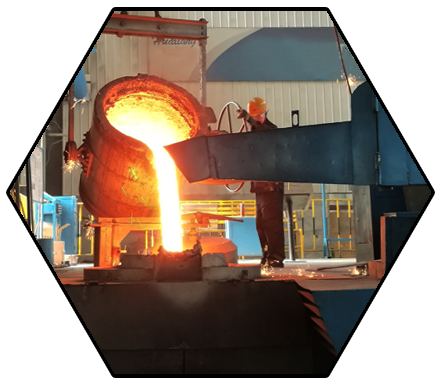 We have visited in thousands of foundries. Without good experience, it is difficult to find a good foundry. Many foundries look technically advanced, but shows to bad ones after closer look.